Experience the excitement as talented BMX, FMX, Inline, and Scooter athletes perform daring tricks and stunts on the Nitro Citrus stage. Nitro Citrus is an event showcasing performances by top athletes from the Nitro World Games. This spectacle includes high jumps, daring spins, and high-risk tricks done by professionals of the BMX, FMX, Inline and Scooter games. Feel the atmosphere when the crowd goes crazy over these ‘ill-advised’ stunts and performances. You’ll even have the chance to meet top performers after the event and ask them all your pressing questions! You’ll remember this night like no other with available merchandise sold in and around the event venue. Snag a t-shirt or sweater as memorabilia of your stay here in Edmonton, AB. Quench your thirst and settle your hunger with food and beverage stands located throughout Rogers Place, where Nitro Citrus is hosted. Tickets for this event range in price in accordance to seating and is open for all ages to attend. This one-day event will happen on October 7th, 2018, so purchase tickets now to not miss out! 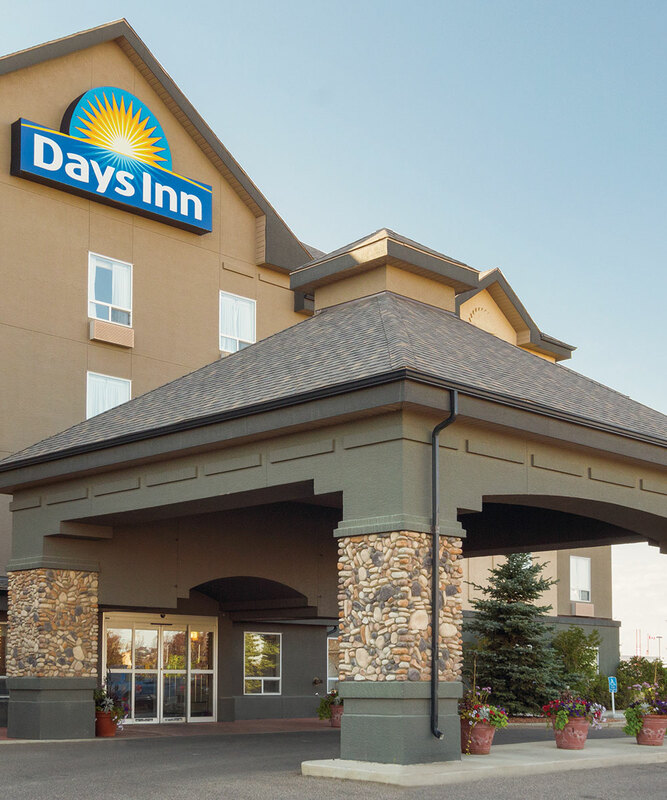 Book your stay with us at Days Inn Edmonton South for affordable pricing, beautiful rooms, and convenient amenities. You’ll find clean, comfortable suites in a location that’s close to all the popular shops, restaurants, and venues in Edmonton including a 10-minute drive to Rogers Place where Nitro Citrus is hosted this year. The best tours come to Edmonton!